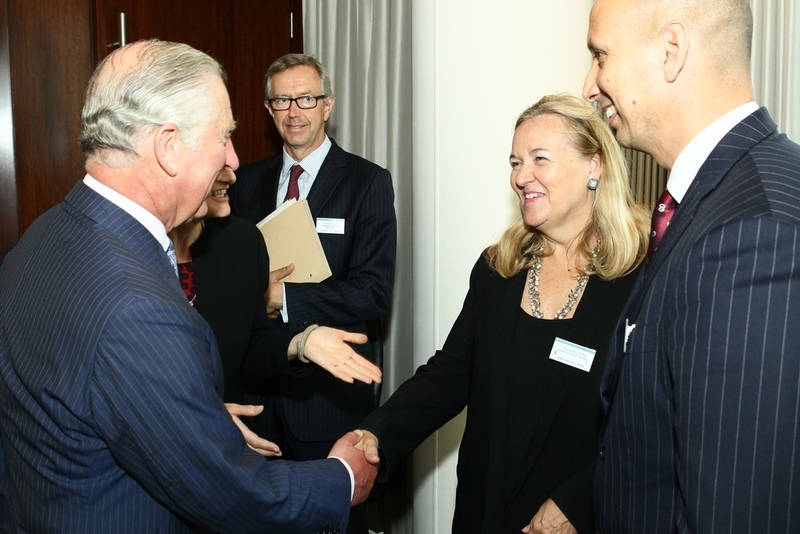 On Tuesday, July 12th, WCCD President and CEO Dr. Patricia McCarney was invited by His Royal Highness The Prince of Wales to speak at the Measure What Matters meeting in London, UK. The Prince, well-known for his concern for the environment and sustainability, invited Dr. McCarney to discuss the world’s progress in achieving the recently adopted United Nations Sustainable Development Goals (SDGs). Since the publication of the SDGs in 2015, the World Council on City Data has been promoting ISO 37120 as a tool for SDG measurement, as reported by the Huffington Post and Cities Today. In addition to the Prince’s invitation to speak at the forum, Dr. McCarney was invited to sit on the international advisory board for Measure What Matters as one of a select group of leaders from international agencies, global corporations and think tanks. Read more in U of T News.